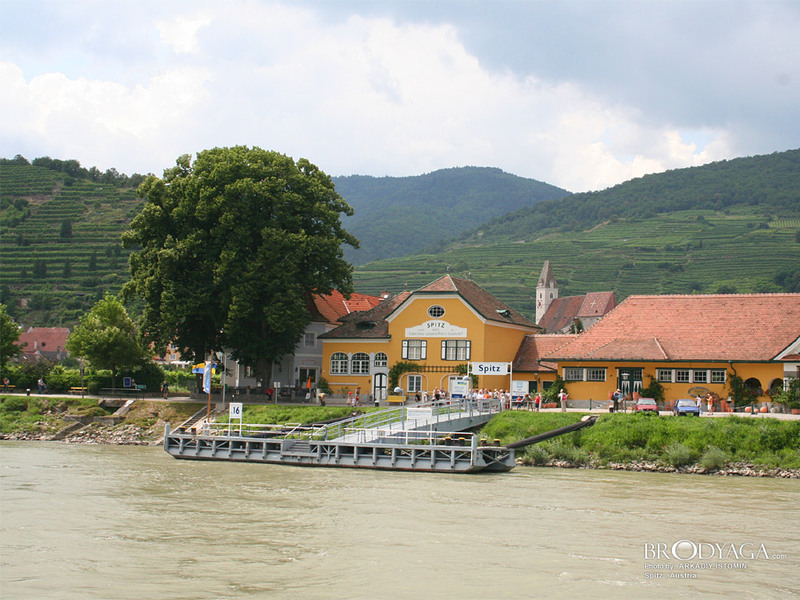 I visited Spitz whilst on a river cruise in November 2013. It was the most picturesque place I visited on my holiday through central Europe. The streets were spotless, not a leaf out of place. Walking through the town was a delight with no hustle and bustle of traffic. The local people were very friendly. I have a fascination for visiting cemeteries and the Spitz cemetery was very well maintained, the staff were decorating graves with beautiful floral wreaths and displays for holy week. Spitz cemetery also had the most spectacular views of the vineyards on the opposite hillside, such a peaceful, tranquil town and absolutely beautiful.